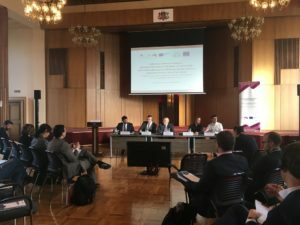 As an observer member, the EEEI participated from 25 to 27 September in the 24th meeting of the working group on the quality of justice (CEPEJ-GT-QUAL). 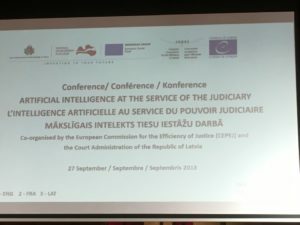 On the 27th of September a conference on “The use of Artificial Intelligence within judicial systems”, organised by the Latvian Court Administration and the CEPEJ, which w, in Riga, Latvia. 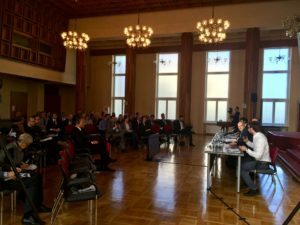 This conference will gather representatives from academia, justice professionals, judicial institutions from different European countries and the Republic of Latvia to explore how artificial intelligence can be used to support the work of legal professionals and the courts and guarantee a better quality of justice.